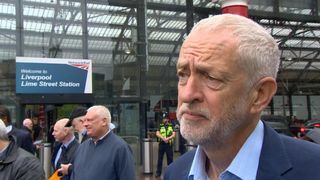 Jeremy Corbyn has said he will not protect Labour MPs facing deselection votes. 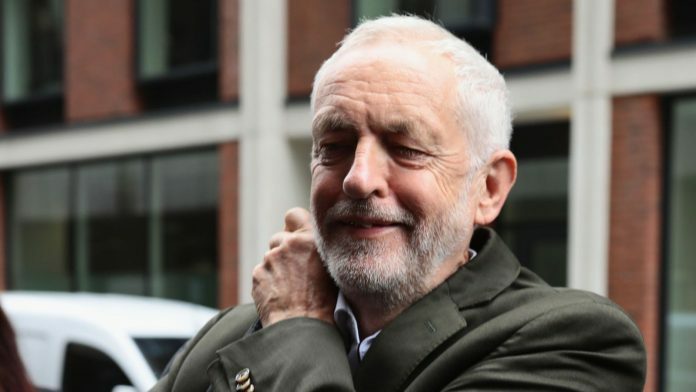 The Labour leader told his party on Monday evening that he would not “intervene in the democratic rights” of members to vote their colleagues out. 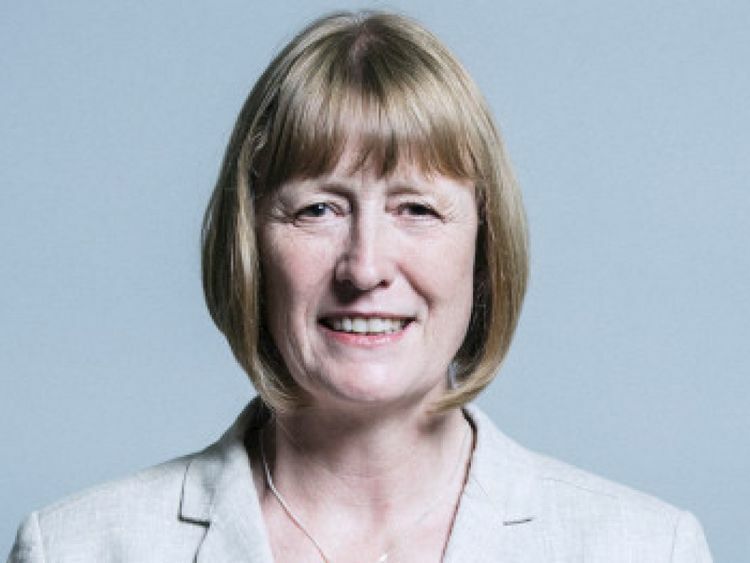 Labour moderates Joan Ryan, chairwoman of Labour Friends of Israel, Gavin Shuker, Luton South MP have both recently lost no-confidence votes at the hands of local members who consider them to to be disloyal to Mr Corbyn. And prominent Labour backbencher Frank Field resigned the Labour whip at the end of August as he accused the party leadership of becoming “a force for antisemitism in British politics”. Mr Field and fellow Labour MPs, Kate Hoey, John Mann and Graham Stringer lost no-confidence votes in July after party activists criticised the eurosceptic MPs’ decision to vote with the government on its Brexit trade bill. Mr Corbyn has been criticised for not standing up for his MPs and has now said that is simply how the structure of the Labour Party works. In 2016 Mr Corbyn lost a motion of no-confidence after resignations from the shadow cabinet and calls for him to quit. However, it was non-binding and his allies told his critics to trigger a formal leadership contest if they wanted him to quit – which they did not. Under the Labour Party’s rules local members can decide to carry out a no-confidence vote against their MP, which has no formal effect but can kick off a deselection process or force the MP out through a lack of support. Mr Corbyn acknowledged to his party that there was a broad spectrum of Labour MPs and it was correct that every member has the right to criticise another. The small olive branch was offered after Labour backbencher Chuka Umunna urged the leader to “call off the dogs” as he accused him of driving centre-left MPs out of the party on Sunday. “We will always have some differences of opinion and we must protect the right of criticism and debate but our first and overwhelming priority is to deliver for the people we represent and remove this Conservative government from office. 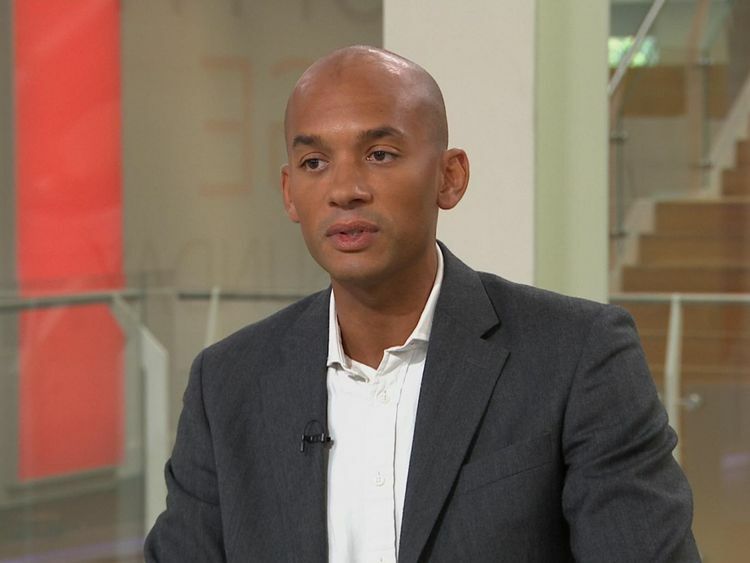 Mr Umunna had called on the Labour leadership to stop using internal divisions as an excuse not to fight Brexit, as he called for a public vote on the final Brexit deal. However, shadow chancellor John McDonnell denied there is a planned campaign by more hardline factions to force “moderates” out.